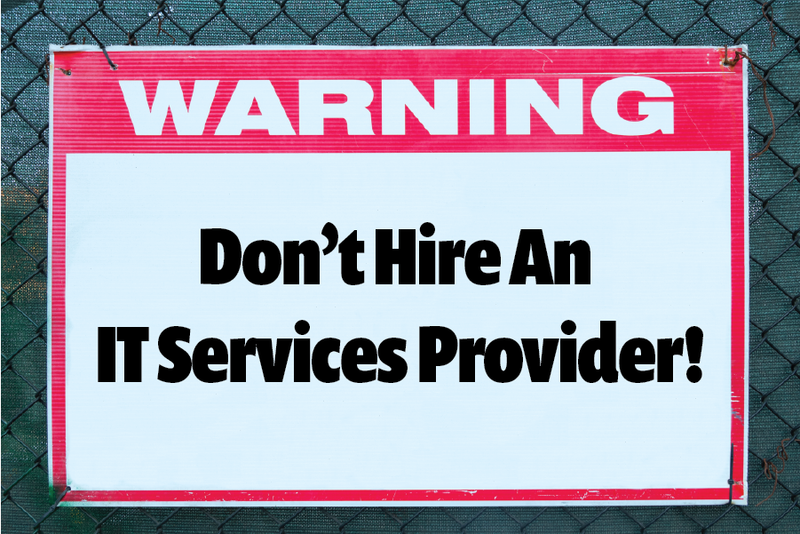 Warning: Don't Hire An IT Services Provider! What was that? You think we are crazy? We promise we aren't, but you'll have to hear us out.